Girls playing air hockey at a Funky Town attraction. The two newest locations use Embed’s revenue management system as do three previous projects. 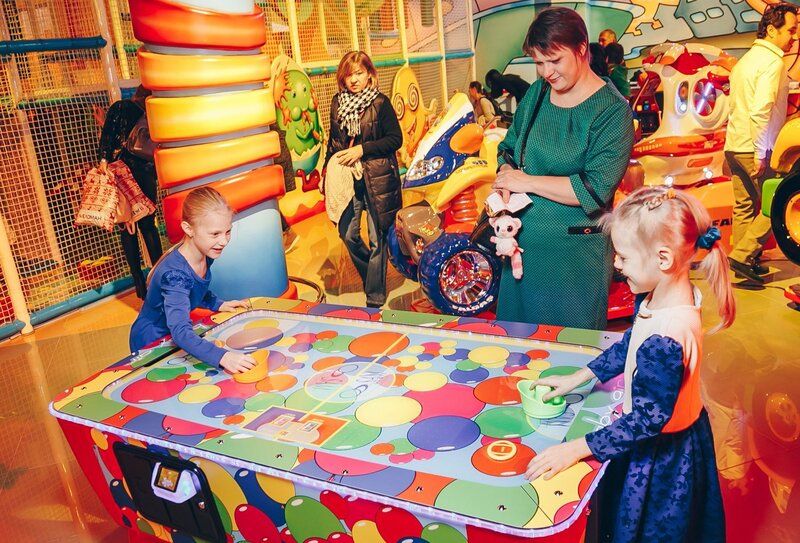 The two newest Funky Town family entertainment centers, in Almaty, Kazakhstan and Moscow, Russia, rely on Embed’s revenue management system to maximize operating efficiencies and deliver a great guest experience. 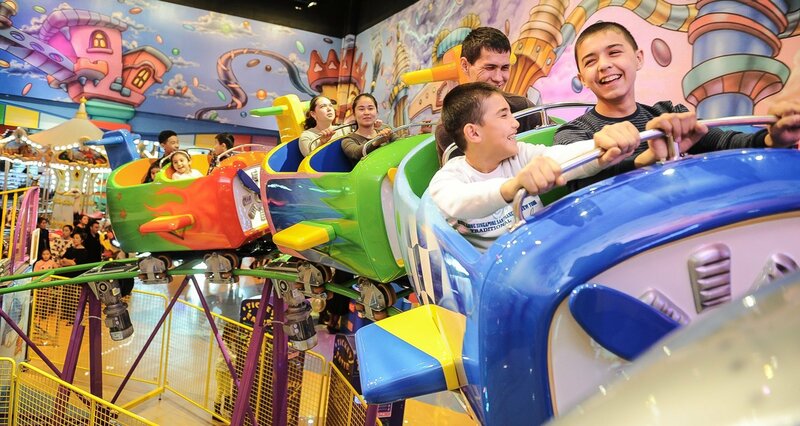 Kazakhstan-based operator EMC LLP has partnered with Embed on three previous projects and uses Embed for the cashless operation of their games and large-scale rides and attractions. A top operator in the region, EMC began developing and managing FECs in 2007, opening small locations of 500-700 square meters. Today they have seven locations in Kazakhstan, some over 2,000 square meters in size with more than 100 games and attractions. Customers photographed at a Funky Town location, with a carousel at right. A top operator in the region, EMC, LLC, began developing and managing family entertainment centers in 2007. Guests enjoying a ride at a Funky Town family entertainment center. The Embed system has quality software, reliability and stability, said the founder of EMC, LLC.